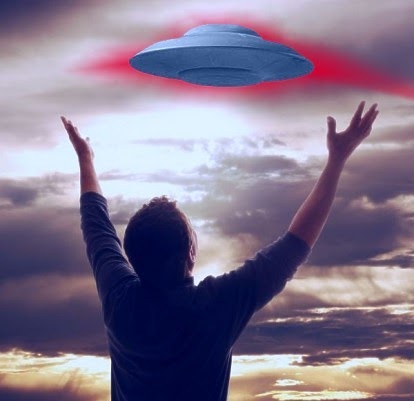 Over the four years of this blog’s existence, I’ve been asked repeatedly by fans and reporters whether or not I “believe in UFOs.” I am of the opinion that a person’s outlook on UFOs should not be put in the context of “belief.” I think the whole thing comes down to belief vs. knowledge. In many societies we frequently associate belief with blind faith acceptance. Traditionally this sort of conviction usually falls into the category of dogmatic religious doctrine. You either believe or accept the doctrine, or you don’t. With regard to UFOs, our society carries this same sort of view, which labels or judges the character of those who state a position with respect to the existence of UFOs. I argue that UFOs and off-worlders are not a matter of faith but rather a case of knowledge based on some criteria of confirmation.